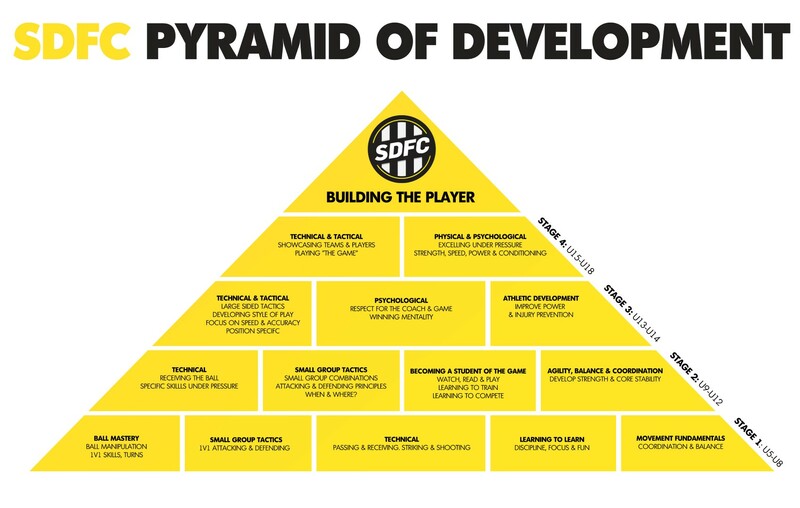 The SDFC Technical Development Clinic is a supplemental training program for players at an select level looking to enhance their technical game this winter. This high intensity clinic will focus on the individual player. What will the program do for my player? How is an elite player determined? 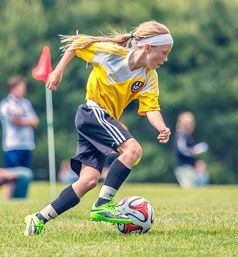 Qualifying players must play at SDFC or similar standard travel soccer. A players attitude towards soccer contributes highly to them being classed as an elite player. In 8 weeks we will make each player a more well rounded player, just in time to excel in the spring season. 8 weeks. PLAY DATES: Jan 15, 22, 29 Feb 5, 12, 19 26 Mar 4.